Elusive former Delgado and Lord Cut Glass puppetmaster Alun Woodward emerges from a seven year silence with this spectral soundtrack to documentary about maverick Scottish cyclist Graeme Obree. "While the cycling connection with Woodward’s old band will resonate with some, it’s secondary to the dazzling and poignant backdrop he’s created for David Street’s portrait of a quixotic sporting legend. Largely instrumental, Woodward weaves electronica,loops and guitars to illuminate the warmth, wit and wilfulness of a remarkable sportsman. 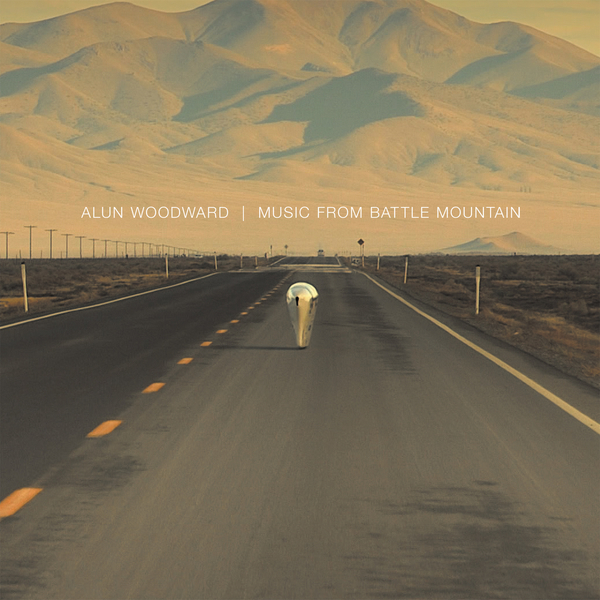 The effectiveness of the soundtrack also serves to remind us of Woodward’s intuitive musical talent and showcases a songwriter still capable of packing a formidable emotional punch." Limited edition heavyweight vinyl LP. Includes download code.